It’s winter 2019 and man, has the cold got us shivering in our homes! Nothing is more comforting than sitting at home, under the sheets, with something delicious to eat or drink and an anime playing on the screen. This season, we’ve got a little bit of drama and romance with Domestic na Kanojo. 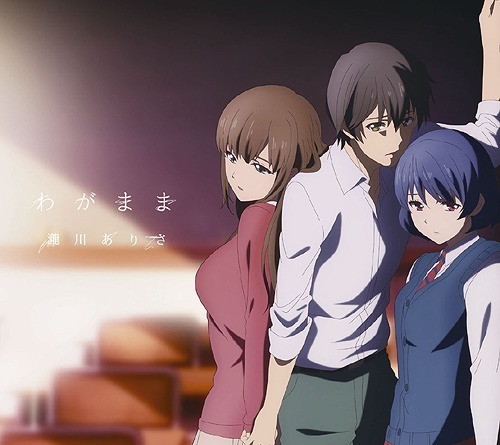 Domestic na Kanojo, also known in English as Domestic Girlfriend, follows the story of Natsuo, a student who is in love with his teacher, Hina. Hina doesn’t really consider Natsuo as anything more than a student, so Natsuo goes to a goukon and ends up sleeping with a quiet girl named Rui. As it turns out, Rui and Hina are sisters and are, in fact, Natsuo’s new step sisters. If that doesn’t scream drama, then we don’t know what is. If you’re enjoying this complicated love triangle and the drama that seems to follow them, then boy do we have the article for you. 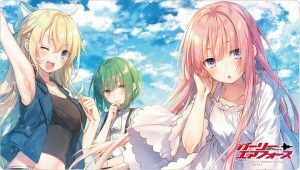 Today, we are taking a look at 6 anime like Domestic na Kanojo just for you. If you want drama and romance, then prepare yourself! Yasuraoka Hanabi and Awaya Mugi are a couple many envy, but they aren’t really a couple. They actually both have unrequited loves with other people and share their pain with each other. 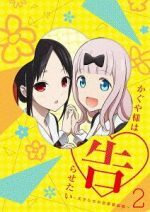 Hanabi is in love with her childhood friend who is in a relationship with the teacher with whom Mugi loves. 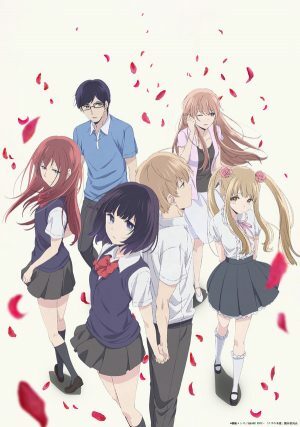 While watching Domestic na Kanojo, one of the first anime to come to mind has to be Kuzu no Honkai, otherwise known as Scum’s Wish in English. The storyline of Kuzu no Honkai really just sets up the anime to be a series of complicated relationships similar to Domestic na Kanojo, although Domestic na Kanojo appears to be much simpler than Kuzu no Honkai. Kuzu no Honkai is the type of anime where no one seems to be happy, but they all do self-destructive things in the pursuit of their love that just leaves a trail of sadness behind, but that’s sometimes what we need in a drama. Japan has eliminated the need for romance with their successful “Red Threads of Science” program which compares people’s compatibility in order to assign marriage partners to people at the age of 16. 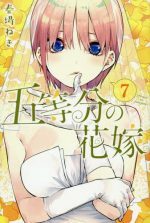 Nejima Yukari is a teen on the cusp of being assigned to a partner, but he has had a crush on his classmate, Takasaki Misaki, for a long time. 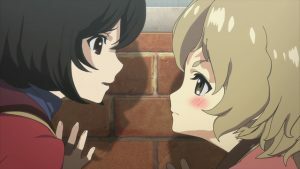 Determined to fight his fate, Yukari asks Misaki out and Misaki shows she actually reciprocates his feelings, but suddenly, Yukari is notified of his marriage partner. 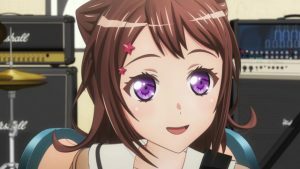 At first it appears to be Misaki, but then in a moment of confusion, his partner becomes Sanada Ririna, who is a young girl who is fascinated by Yukari’s romance with Misaki. 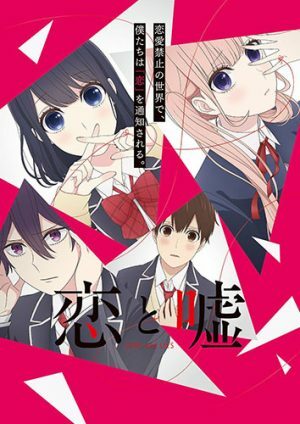 The main reason why Domestic na Kanojo and Koi to Uso are similar has to be that they both follow love triangles, although Domestic na Kanojo is a simpler one. 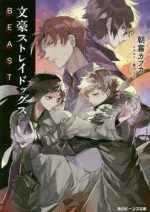 They both have many lighthearted moments that greatly differ from some of the darker notes beneath that are originally emphasized in the beginning. 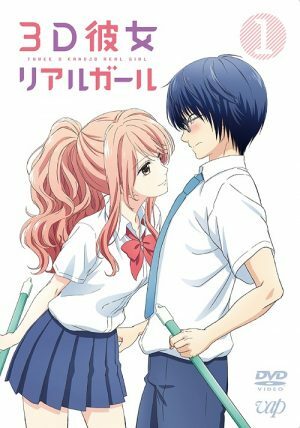 Koi to Uso is just the type of anime to watch if you want something that’s not quite as dramatic, but has a love triangle and will drive you nuts based on some of the choices the main character makes, but isn’t that why we’re watching Domestic na Kanojo? Kitahara Haruki is about to lose his light music club, but one beautiful yet lonely performance on his guitar is about to change everything for him. Setsuna and Kazusa are about to enter into Haruki’s life, but what exactly is in store for these three and the light music club? 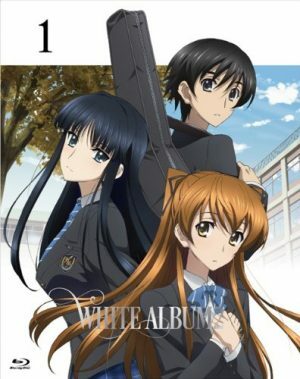 White Album 2 is about the music, but really, it’s about the love triangle between Setsuna, Kazusa and Haruki. Actually, it’s really much more complicated than that. White Album 2 is about dreams, deceit, and broken hearts. There’s a bit of manipulation involved, too. If you want the drama of Domestic na Kanojo without any comedy or light hearted moments (as sparse as they are in Domestic na Kanojo), White Album 2 is for you. 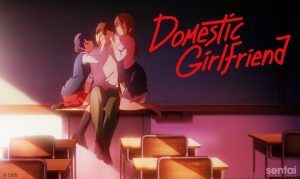 Any Anime Like Domestic Girlfriend / Any Anime Like Domestic na Kanojo ? 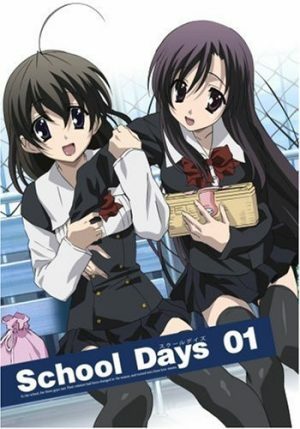 If you haven’t heard about School Days, you have not really been in the anime community. School Days is about the love story between Itou Makoto and two girls, Katsura Kotonoha and Saionji Sekai. Sekai is Makoto’s seatmate who offers to help Itou with his unrequited love with Kotonoha with whom he rides the train every day. However, Sekai actually has a crush on Makoto as well. If you really wanted an overly complicated love web that’s melodramatic, more so than Domestic na Kanojo, we present to you School Days. You start off with a single romantic pair and then it becomes a love triangle, like Domestic na Kanojo. Then it becomes even more complicated as Makoto becomes a manwhore and ruins other people’s lives as well. It’s made worse when both girls take drastic turns, and well, you really just have to watch it to find out why School Days is as infamous as it is. Aihara Yuzu’s life has changed thanks to her mother’s new marriage, forcing Yuzu to attend a new school with stricter rules and no boys allowed. 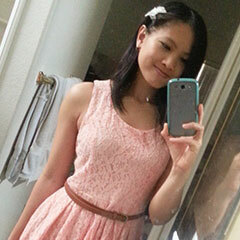 Yuzu is upset this will put a damper on her hopes to have a more social high school life. 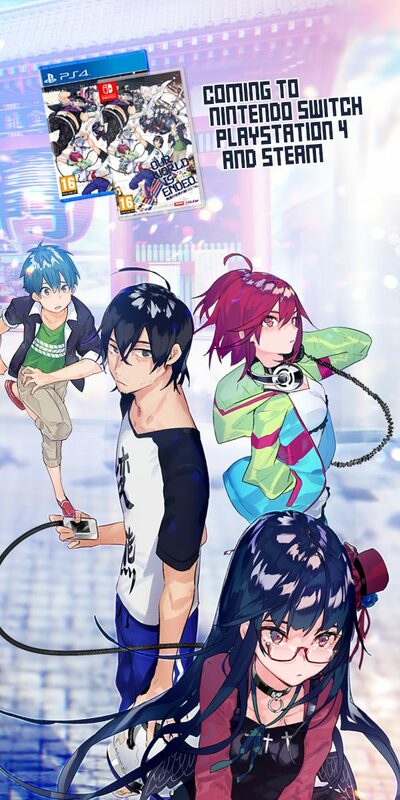 To add fuel to the fire, Yuzu’s style just does not work with the strict rules of the school, catching the ire of the student council president, Mei, who sparks something more than hatred in Yuzu. As it turns out, Mei is actually Yuzu’s new little sister, but what type of sisterhood will they have with the passion that burns between them? 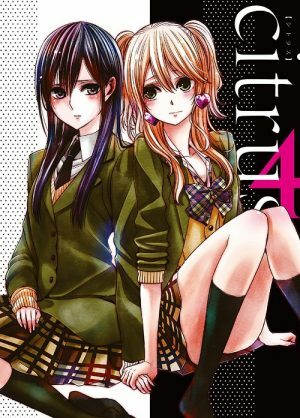 While Citrus does not have a male love interest, this shoujo ai anime does feature a love square and a bit of drama. However, most of the drama involves the romance just between Yuzu and Mei. 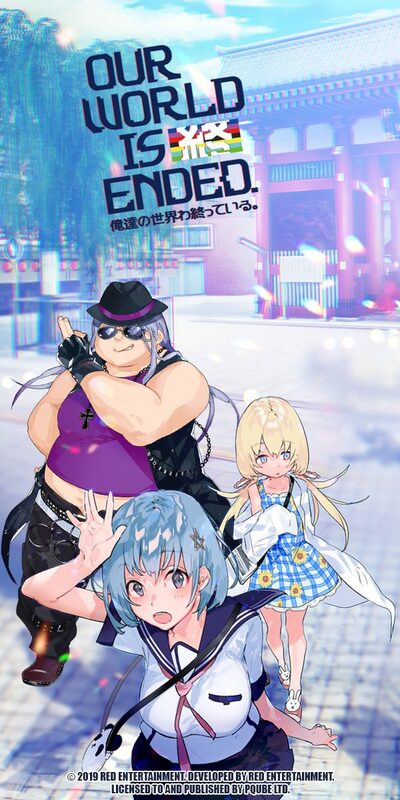 Oh, and let’s not forget that this accidental romance also follows two girls who happen to be siblings without knowing it, like Domestic na Kanojo. Plus, Mei did have a fiance at the beginning that Yuzu gets involved in, much like Natsuo. Add on to that some more family drama and you basically have Domestic na Kanojo’s shoujo ai counterpart! 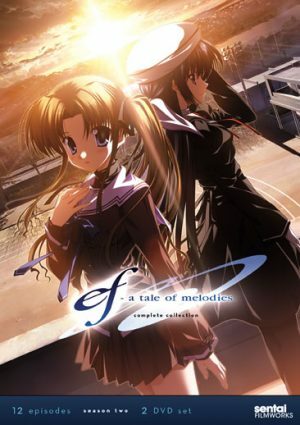 6. ef: A Tale of Melodies. 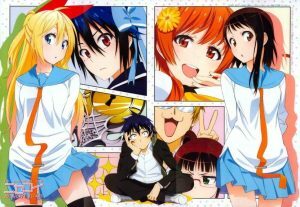 Himura Yuu spends all of his time studying diligently in order to keep his top ranking, but things change when he meets Amamiya Yuuko, a girl who recognizes Yuu and forces him to remember his past. Then there’s Hayama Mizuki who wants to hear Kuze Shuuichi play the violin and attempts to befriend him despite his desire for nothing more than to be left alone. On the surface, ef: A Tale of Melodies. is a bit disjointed, but as you watch on, things become clearer yet more complicated. These four individuals are unknowingly linked with their romances adding only a light layer of drama on top of the other things involved. Pasts and futures collide in ef: A Tale of Melodies., but we are not willing to spoil any of it so you can get the full experience yourself. If you prefer melodrama that is a notch up from Domestic na Kanojo, give ef: A Tale of Melodies. a shot. 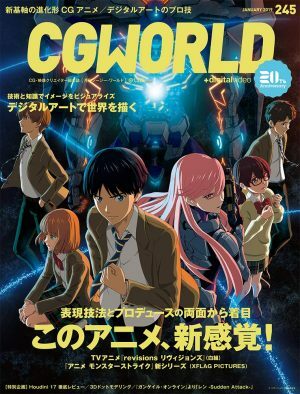 There you have it, 6 anime with some drama and romance just like Domestic na Kanojo. As for an honorable mention, we’d like to throw out Kiznaiver, which is just full of drama and a love web that’ll just destroy you from the inside out. If you want to just completely crumble inside, Kiznaiver is a great addition, too. 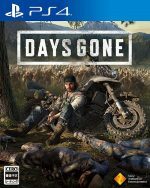 Do you guys think we’ve missed any series? Or perhaps you don’t agree with any of the anime we’ve decided to list. 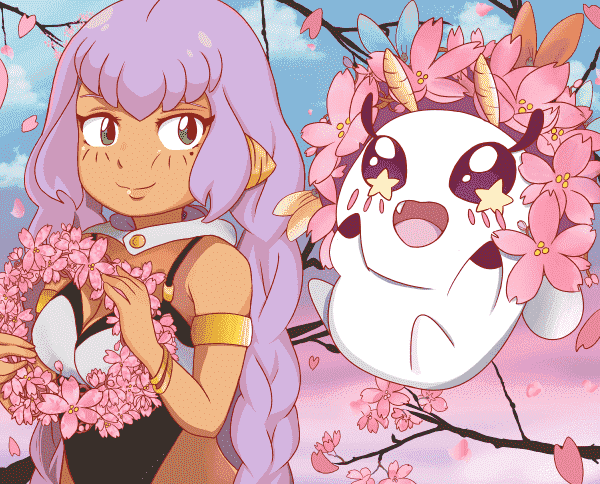 Please feel free to mention your thoughts in the comments below and once again, thank you for joining us here at Honey’s Anime for all of your otaku needs.